Walgreens, the largest drug store chain in United States, AmerisourceBergen, the country’s second largest drug wholesaler, and Alliance Boots, one of the largest pharmacy chains and drug wholesalers in Europe, announced a 10-year distribution deal that creates a global, vertically-integrated partnership with total revenue of approximately $180 billion. See related blog post here. Walgreens’s main purpose for partnering with the others is to increase its purchasing clout for generic drugs in order to extract price concessions from pharmaceutical manufacturers and lower its cost of goods sold. The company will be able to leverage the size and buying scale of AmerisourceBergen and Alliance Boots to buy generic drugs at cheaper prices. This could give Walgreens a significant advantage over its rivals. How could this alliance transform insurance policies and benefit plans covering prescription drugs? In 2006, Walgreens started offering some generic drugs for $4.00 at retail, which is below the co-pays for generics on most benefit plans. A global partnership of this size and scope is also likely to have significant ramifications for insurance plans. If Walgreens successfully lowers its acquisition cost for generics it might further expand its flat-fee generics. This would enable individuals to purchase generics outside of their benefit plan. However, it could also create a problem for clinical programs, like drug utilization reviews, and negative drug interaction avoidance. Today, generic drugs make up the majority of all prescription drug fills and they are expected to total 90% of all fills within five years. If generics can be bought cheaper outside of a benefit plan, the coverage for Rx insurance plans would change dramatically. 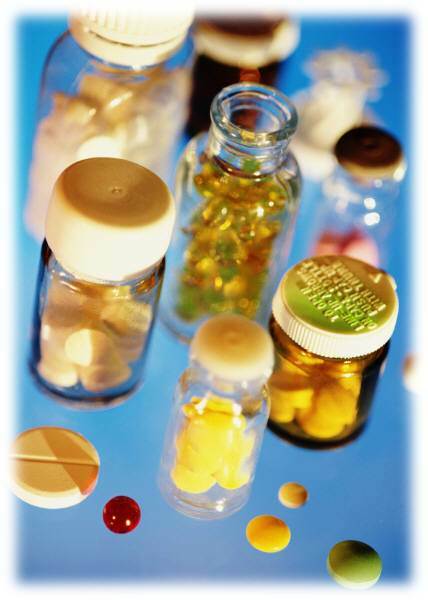 We might one day see a market with drug plans that only cover brand and specialty medications. Step therapies would be more difficult to enforce because generic drug use would be outside of plan claims and therefore unknown. However, plans that only covered expensive drugs would make more sense from an underwriting and pricing perspective. After all, insurance is supposed to be for higher dollar amount, low probability events, not for covering generic medications that are more predictable and less expensive. How will regulators and competitors react? It is important to note that Walgreens did not acquire a majority stake in or do an outright acquisition of either Alliance Boots or AmerisourceBergen. A transaction of this type probably would have received a high degree of scrutiny in the United States and Europe on anti-trust grounds. It will be very interesting to see if Walgreens pursues this vertical-integration strategy one step further by acquiring equity interests in generic drug manufacturers in the coming months and years. This move would further their global purchasing power for generic drugs. If they do, how will their competitors react? It is hard to imagine that further vertical integration by Walgreens would not be thwarted by regulators as anti-competitive, but no similar action was taken when Express Scripts announced its acquisition of Medco or when CVS announced its acquisition of Caremark. To download a copy of this article for your reference, or to share with others, click here. Next PostNext OPEB Liability – Does It Matter?